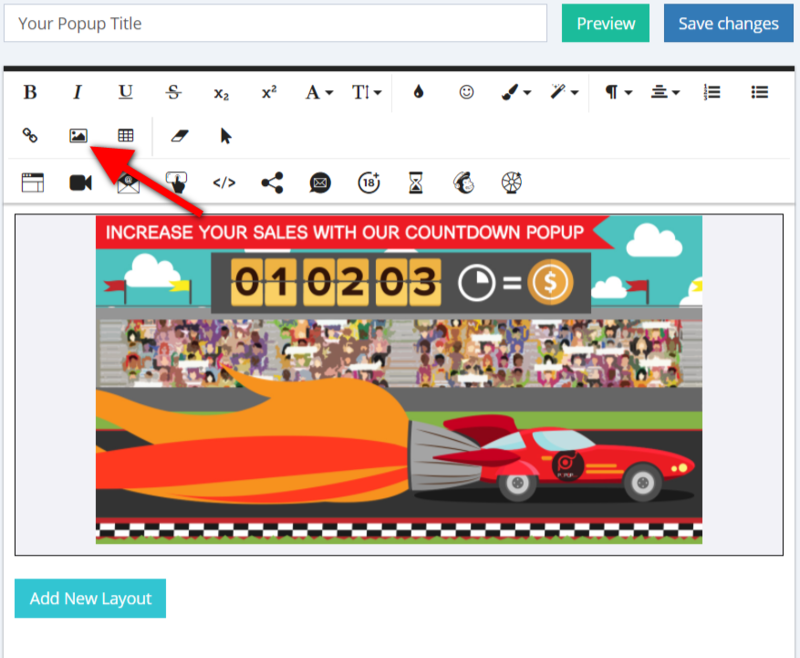 You can add images and customize them to your needs in Popup Maker. Simply select the image you need to show in your popup and proceed to the further customizations. Click on "Insert Image" button in the editor tools to Drop an image or add the URL of your image. Replace - You can replace the selected image with another one right from the image editor. Align - Select the alignment of your image inside the popup. Remove - Delete the image if you wish. Insert Link - You can insert a link on your image, so when clicked on the image, the users will be redirected to the link you have inserted. Style - You can make the image Rounded or Bordered. Alternate Text - Add an Alt attribute text on your image. 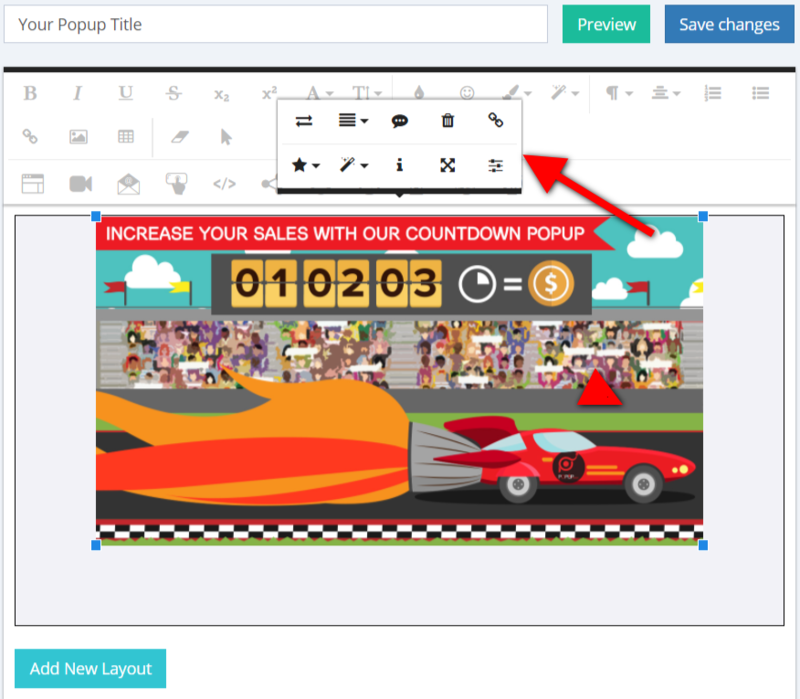 Change size - Resize the image to fit your popup: add dimensions in % or in pixels.